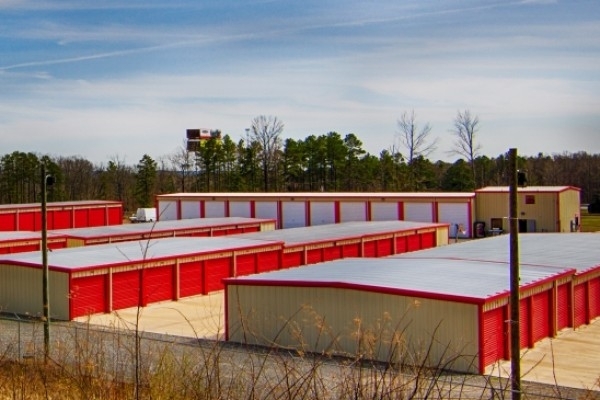 1 Stop Storage is conveniently located off I-40 at the Morgan/Maumelle exit #142. 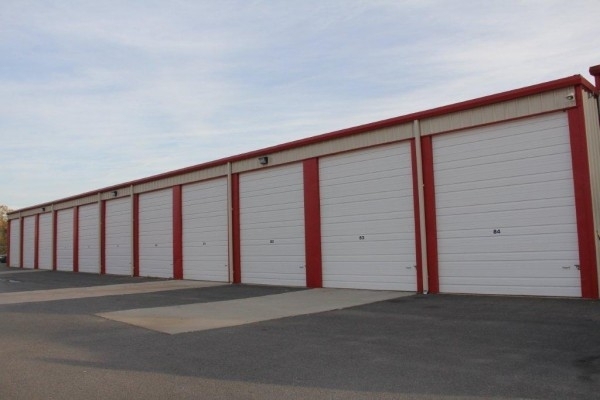 We have units of all sizes, from 5x10 up to 14x42 plus Open Parking. Our resident manager is available to assist you with your storage needs and questions. Our facility is gated, lighted, and secure. Just what I needed, right when I needed it!! Even over Thanksgiving Weekend, we were able to secure a space, trailer, and move everything in! Thanks to Diddy, we were able to secure a space on Black Friday, even though the office was closed for the weekend. Fantastic service during this unplanned move. Use of an enclosed trailer greatly enhanced our experience. Highly recommend. The perfect place to store your items! I love this place! Easy to find, great prices, and great customer service. Exactly what k needed and fast. Ididia S. was extremely helpful. My husband and I had special boat storage needs and he accommodated them without hesitation. 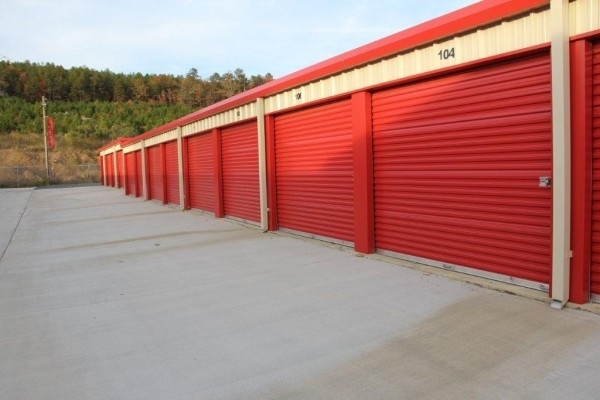 The site is very clean and has space for every type of storage need. We are so impressed with his facility that we will use it for years to come. Prices are great and staff are beyond helpful. Hi Heather! Thank you so much for going the extra mile for us and sharing your experience with the world!!! Your greatly appreciated here, let us know if you ever need anything!! Take care! I had to get somewhere quick. My landlord had broken our lease. Anyway,the people at one stop were excellent. I would tell everyone that I know to use them. 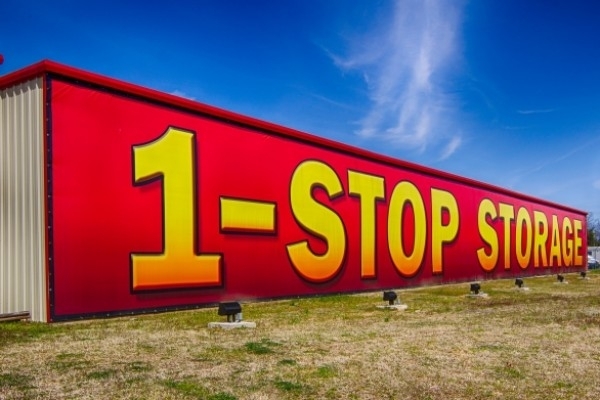 1-Stop is a well-operated business. Its seems like the Manager is willing to do whatever it takes to gain total customer satisfaction. 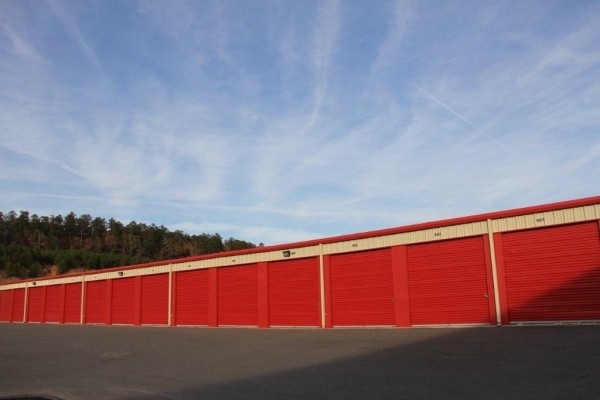 Its affordable, secure & Best of all the location is right off of Interstate-40 exit 142 making it easy to get too. Safe, clean, dry, and secure. Great overall experience! The manager is extremely helpful and lives on the property. It's a convenient location and the rates are very good.